DALLAS (AP) – Federal officers have arrested 98 people in a Texas and Oklahoma immigration enforcement sweep that authorities say could lead to dozens of deportations. U.S. Immigration and Customs Enforcement on Wednesday announced officers made 87 arrests in North Texas and 11 in Oklahoma. The 10-day law enforcement effort concluded Friday. ICE officials say most of those immigrants targeted by deportation officers have criminal convictions. Officials say 29 of those arrested had illegally re-entered the U.S. after being deported. 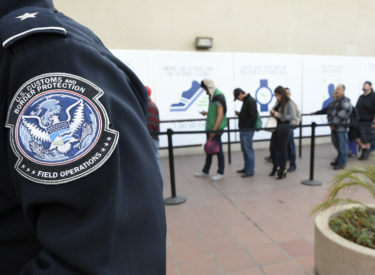 Agency authorities say deportation officers, during similar operations, have encountered other immigrants believed to be in the U.S. illegally and those individuals could also face arrest.